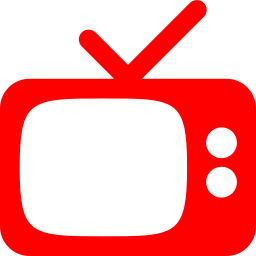 Red Rebel Media can assist you with regional and local television spots. Our “on target” television suggestions will effectively maximizes response to your campaigns. Our analysis includes determining effective reach and frequency within your target markets and against your target audience. We sort through stations with our closely knit media specialists who can help get the correct placement for the right budget. We do our homework and use it to negotiate the best possible TV rates. 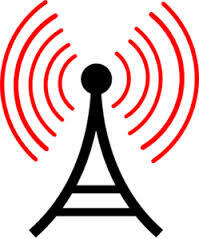 Red Rebel Media can assist you with regional and local radio spots. Armed with research and market savvy, Red Rebel Media plans and buys radio schedules that flat out reach our clients’ target audiences. We analyze demographics and find logical coverage to ensure we are on target with the people you want to reach. We negotiate advantageous media rates that are sure to fit within your budget.